Jah Cure drop the video for his single “Made In California” featured on his new album “The Cure” in stores now. 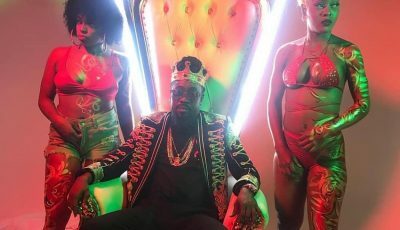 The clip was directed by Gareth Cobran “The Truth” and saw Jah Cure walking on the beach while singing the lyrics to the lovers rock love ballad. Cure’s new 13-track album is now available and features singles including Rasta,” “That Girl” “Life We Live” “No Friend Of Mine,” and “All of Me” a cover of John Legend’s mega hit single. 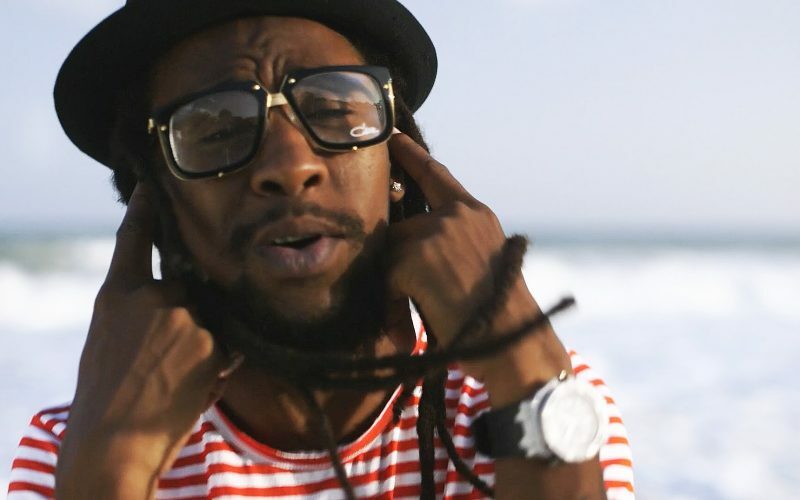 Watch the official music video for Jah Cure song “Made In California” below.